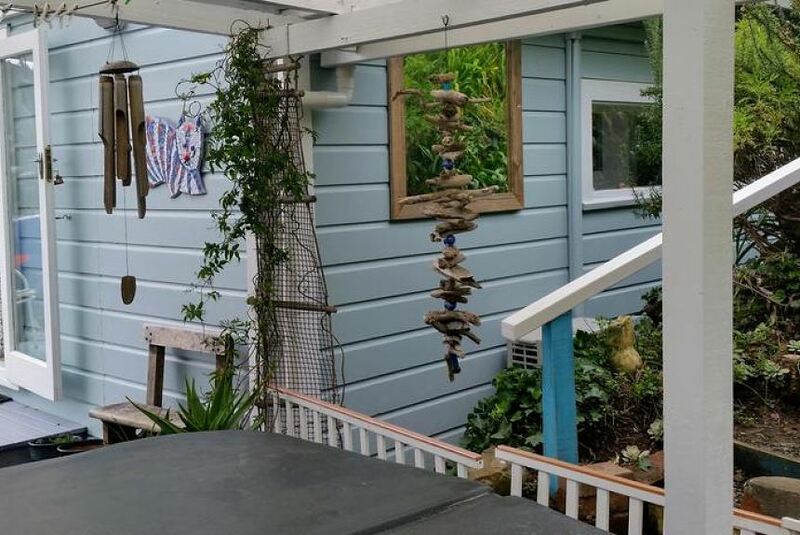 Set in Nelson, within 2.2 km of Trafalgar Park and 2.4 km of Tahunanui Beach, 210 Hillsidecottage offers accommodation with free WiFi, air conditioning, a garden and barbecue facilities. Guests staying at this bed and breakfast have access to a fully equipped kitchenette and a balcony. This bed and breakfast with garden views features a bathroom with a hot tub, shower and a hair dryer. A flat-screen TV and a DVD player are featured. 210 Hillsidecottage offers a hot tub. A terrace is available for guests at the accommodation to use. Christ Church Cathedral, Nelson is a 19-minute walk from 210 Hillsidecottage. The nearest airport is Nelson, 4 km from the bed and breakfast, and the property offers a free shuttle service.